I handle cases involving divorce and custody, guardianship, advanced directives and probate, appeals, criminal defense, and much more. My office is located in downtown Omaha, just across from the courthouse, which enables me to serve clients from all around the greater Omaha area. 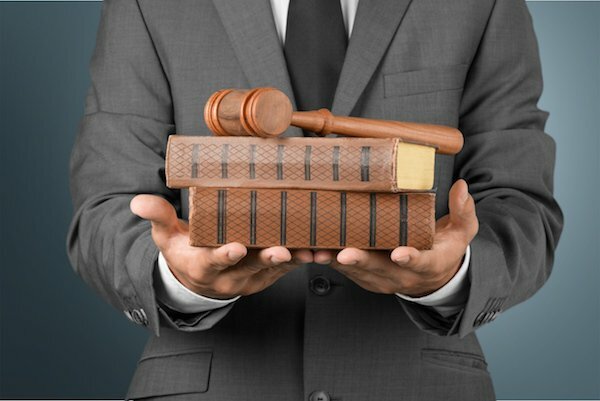 When you come to me with a legal need, my first step is to ease any concerns you have about working with an attorney. Whether you have hesitations about cost, time commitment, or probable outcomes, I’m here to work with you so that this experience is as pleasant for you as possible. From there, I communicate with you one-on-one about the details of your case. Using casual, straightforward language, I’ll break down the complex concepts at work — so that you don’t need a law degree to make sense of all your options and the best next steps. After we talk, you can call me anytime to discuss the details of your case. When you call, I’m the one who will answer. As we work through your case, I’ll provide all the tools and resources you need so that there are no surprises. Though I’ll try to avoid taking your case to court whenever possible, I’ll always be prepared for that possibility. If your case does need to go to trial, you can rest assured that I’ve prepared for this moment and that I’m ready to fight for you. I’ll help you focus on what’s important during this emotionally charged time. My reasons for getting into law all stem from my father. He practiced family law here in Omaha for years, establishing himself as an advocate for families all across the community. I always admired that about him. I learned so much from him about the law, and my law firm today has long-standing and generational relationships — largely thanks to his hard work. My knowledge of the law runs deep. Before establishing my firm, I was the head of a paralegal department for 25 years, and I also taught at Creighton Law School on and off for 25 years. Those experiences led me to develop strong relationships with all kinds of people throughout the legal community. My work has helped transform my clients’ lives, and some of them have been so happy with my help that they’ve come back to me to handle their other legal needs. In my free time, I enjoy spending time with my family. I’m married with two adult children, and my wife and I love to do ballroom dancing. I’ve also been a passionate comic book collector since the age of five.